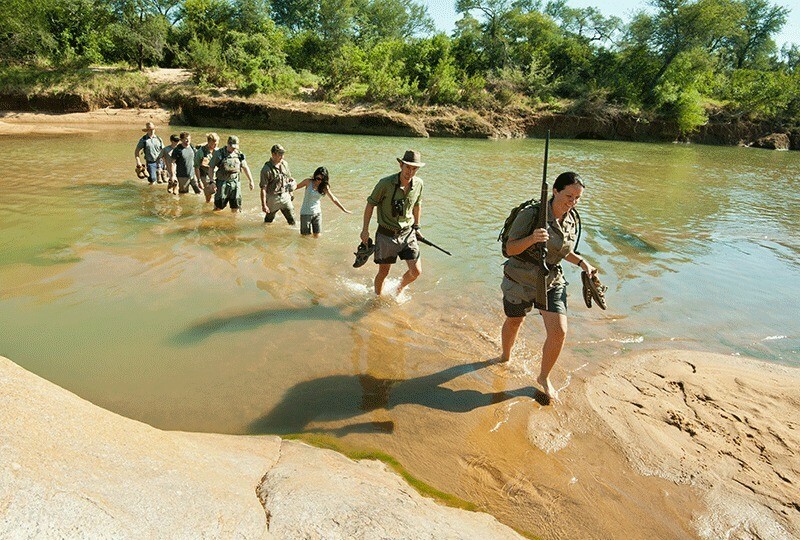 Custom courses and On-site professional field guide training at safari lodges. Botswana, Kenya and Zimbabwe. To date EcoTraining has trained over 11 000 people from 33 different countries around the world.